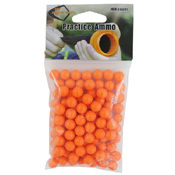 Become a Pocket Shot sharp shooter with this plastic ball practice ammo. 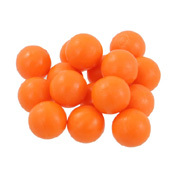 This package contains 100 rounds of 10mm ABS plastic balls, uniquely designed for the Pocket Shot Slingshot. Practice your aim without worrying about misfires or ricochets! 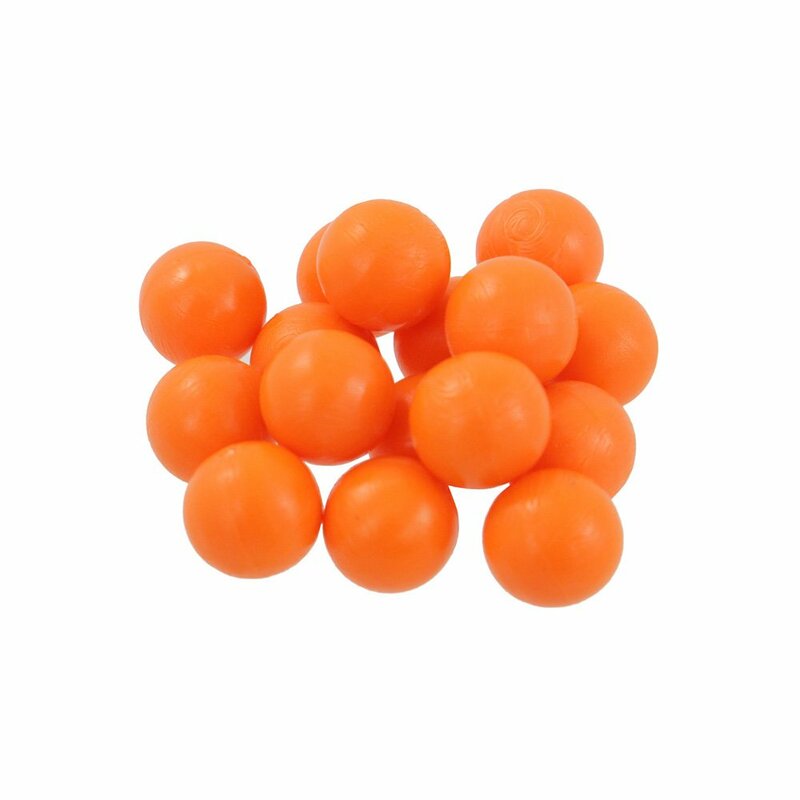 Remember, aim small, miss small. If you fix your sights on a small enough target, a near miss will still land your pellet, BB, or bullet where you want it.